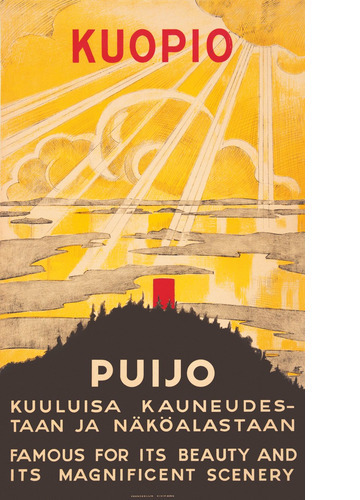 Is it possible to create a Finnish historical project about travel art without a respectful salute towards both the province of Savo and the famous Puijo Ridge? 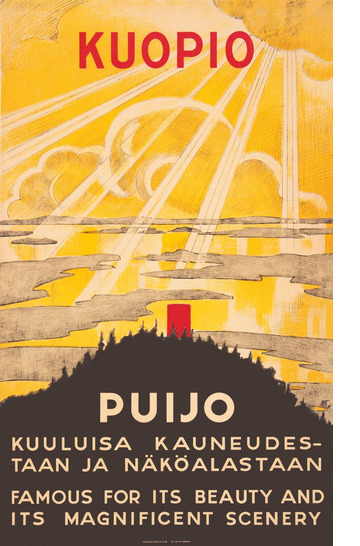 Three different towers have stood on Puijo Hill since the beginning. The first one was built in 1856. The second tower stood there for half a century after 1906. Finally, however, the proud stone tower had to give way to the soaring concrete one that was inaugurated by President Urho Kekkonen himself in 1963. 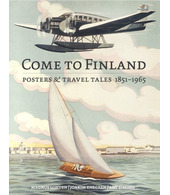 And there it still stands, a monument to over 160 years of tourism in the heart of Finland.